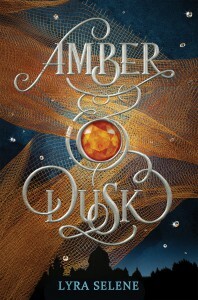 I’m going to go ahead and post the info and giveaway, (and link to an excerpt!) for this wonderful fantasy book about to be released on November 27th, but I didn’t get to review it in time because my early reader’s copy has got lost in the mail (or someone is reading it at the post office)!! Once I have received it I’ll be able to post a review but for now, I’ll tell you a little bit more. Thanks, as always, to my friends at The Fantastic Flying Book Club for having me on the book tour! not haunted. 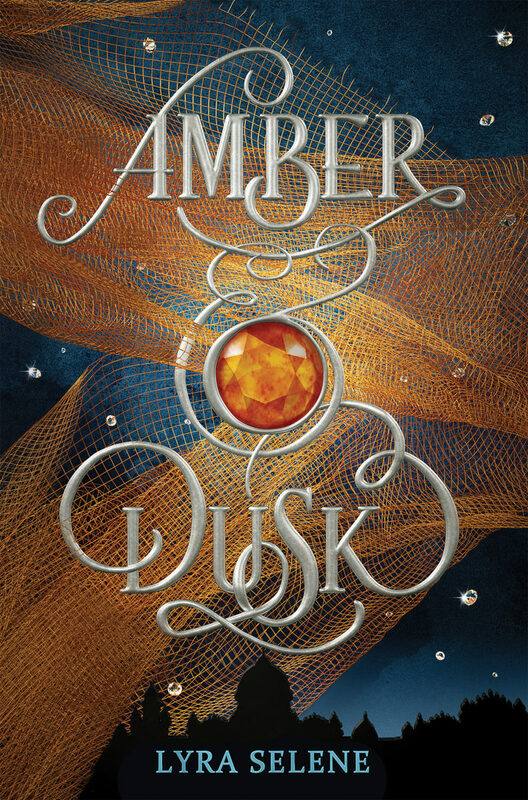 AMBER & DUSK is her debut novel. sets, to take what is hers. 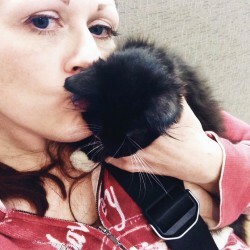 have to consider whether it is worth the price she must pay. Here is AN EXCLUSIVE BOOK EXCERPT! Just click on this SCRIBD LINK! In the meantime, add this to your Booklikes TBR, and to your GOODREADS!